Food plants have started using insulation coating on food cooking equipment and can now save upwards of 25% of their natural gas cost. This "solution" has been around for almost 25 years, having been invented by Mr. Al Beatty, from a company called “Envirotrol”. It is basically latex paint with most of the titanium dioxide and calcium carbonate removed and replaced with hollow ceramic microbeads. The tight layers of microbeads block radiant heat transfer, roughly the way that "Low-E" oxide coatings block infra-red radiation on windows. Historically, this technology has often been regarded by many as snake oil, based mainly on exaggerated claims of much greater energy efficiency. This insulation material does not rely on the same characteristics as traditional mass-based insulation materials. Ceramic insulation coating (CIC) blocks a percentage of the heat transferred by resisting or blocking mostly infrared-based radiation heat transfer. Traditional mass-based materials slow down heat transfer using "conductive" resistance. Both materials have strengths and weaknesses. The key is to use them for their strengths and avoid their use where weaknesses prevail. When ceramic insulation coating (CIC) is applied in thin layers (12 mils (*) or 300 microns x 2 coats) and allowed to dry thoroughly for a few hours, there are also thin air gaps between layers, which resist conductive heat transfer. That value has been measured at 0.1176 W/mK (Watts per meter-Kelvin, the measure of thermal conductivity in the International System of Units (SI)) on ACS CIC. Most CIC saturated steam applications use around 2 mm/80 mils for best performance in the 220°F/100°C range. Higher temperatures may benefit with 2.5 to 3 mm/100-120 mils. But after a certain point, each additional layer of CIC becomes an incremental contribution to blocking heat. Traditional materials also lose efficiency with greater thickness. So, it is no surprise that CIC works the same way. What is surprising is that U value (**) calculations appear to assign a linear thermal resistance value based on thickness. What is also interesting is that many people do not take into account what happens when moisture content is factored into conductive efficiency. 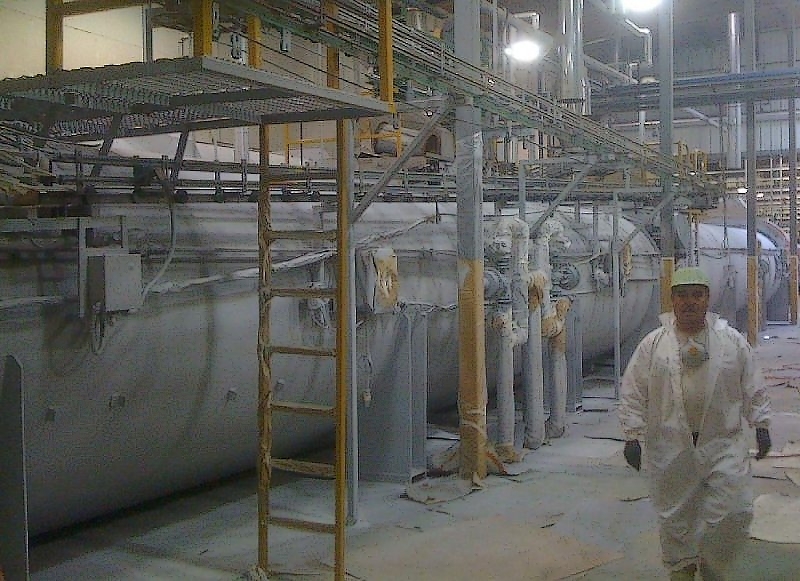 When this coating is applied on saturated steam equipment (pipes, valves, canning shells, tanks, etc. ), there is a dense set of layers that are shown to block 25% or more of the heat transfer. The coating is also strong enough to resist caustic sterilization and fire hose rinsing, which food plants use on their equipment each year. The value proposition is that equipment that could not previously be effectively insulated is now being insulated. It is also an advantage that Pacific Gas & Electric and SoCal Edison, California's two energy suppliers, are granting energy rebates to plants using CIC. The utilities are granting USD 1.00 per Therm saved. That works out at about USD 3 000 per average canning shell running at 200°F (93.3°C). The net result is a payback period as soon as the equipment is operating. Even without the rebate, the return on investment (ROI) is around 130 days of operation. Ingomar Packing, Los Banos, CA: California food plants using ACS CIC are eligible for energy rebates by PG&E and SoCal Edison. This comes on top of 25%+ energy savings. The total savings allows a 1.5-3 year ROI. 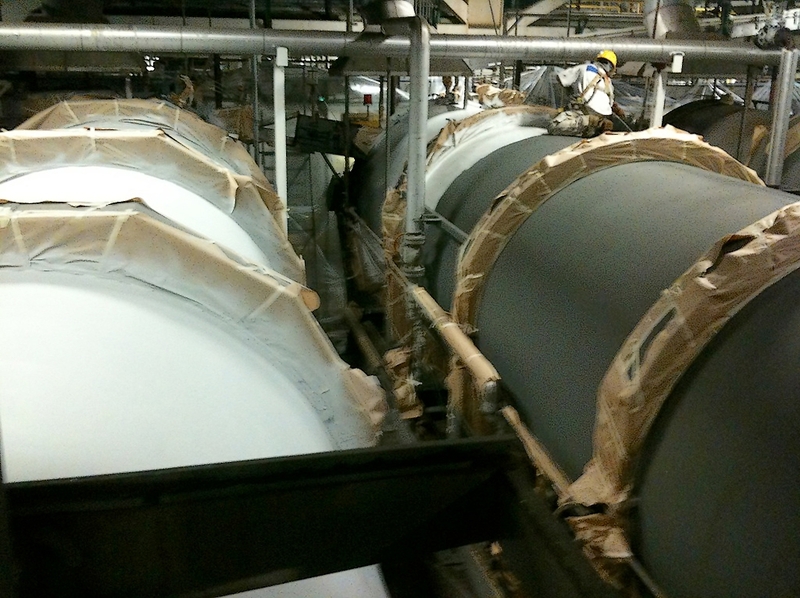 Equipment insulated at Ingomar’s tomato processing plant included steam lines, product lines and product tanks. ACS CIC can also be tinted for color coding different types of equipment. The 25% energy efficiency was determined by Del Monte Foods energy engineer, Mr. Bill Riker. Mr. Riker used two separate tests to determine an efficiency value. First he used a “side-by-side” test based on coating 2 x 6"/150 mm steel pipes. Efficiency was measured by placing a steam trap to remove condensate entering the two pipes and then adding a steam trap to the ends of each pipe to collect condensate for comparison of volume after cooling it with a water bath. The first test’s comparison showed a 24% volume difference. The second test was a “before and after” comparison of steam condensate volumes used to heat a canning machine shell up to 90-100°C/200-212°F. This test provided a 26% condensate volume difference. For efficient steam boilers, that means about a 25% gas cost to convert condensate back to steam. Bill Riker created a cost model to determine a payback period (ROI), Therms saved and a Net Present Value (NPV) for saturated steam applications. That model is available on request. 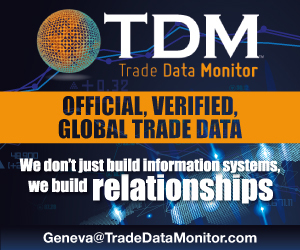 Users can verify variables and apply their own plant costs to determine their ROI. Riker’s model focused on generating realistic metrics based on real values. It is a straightforward and simple story. “There are new options for saving energy and sterilizing equipment that did not previously exist”, explains Richard Stratton, the company principal. “Also, the solutions are vetted by third parties in the form of the California gas utilities. 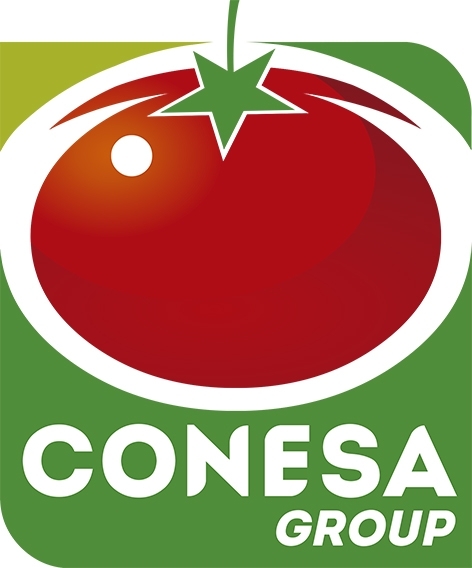 […] Economically, this represents a significant advantage to companies working in a low margin business environment.” Some of the most important tomato processors in California have adopted these insulation solutions: Del Monte, Stanislaus, ConAgra, Morningstar, OLAM, Pacific Coast Producers and others have insulated their rotary sterilizers and saturated steam equipment. Stanislaus Foods Modesto Rotary Sterilizer Cookers and steam supply line valves. According to JBT Food Tech, manufacturer of the world's rotary sterilizers for cooking cans and jars, 2.5 mm of insulation coating retains up to 28% of the heat used in the process. Due to aggressive wash-down procedures in food plants, traditional materials simply fail from moisture absorption and then contribute to mold generation and corrosion under insulation. 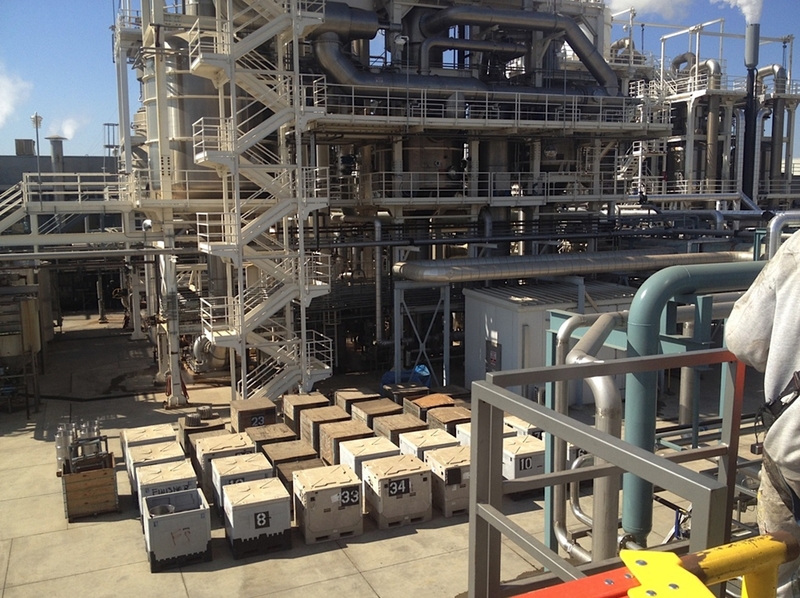 Overall, by saving about 25% of their gas cost, Stanislaus Foods probably added 12% additional production capacity and paid for it with their 25% savings on gas cost. (*): mil = thousandth of an inch, ca 0.0254 mm. (**): Thermal transmittance, also known as U-value, is the rate of transfer of heat (in watts) through one square metre of a structure, divided by the difference in temperature across the structure. It is expressed in watts per square metre kelvin, W/m²K. Well-insulated parts of apiece of equipment have a low thermal transmittance whereas poorly insulated parts of an equipment have a high thermal transmittance.